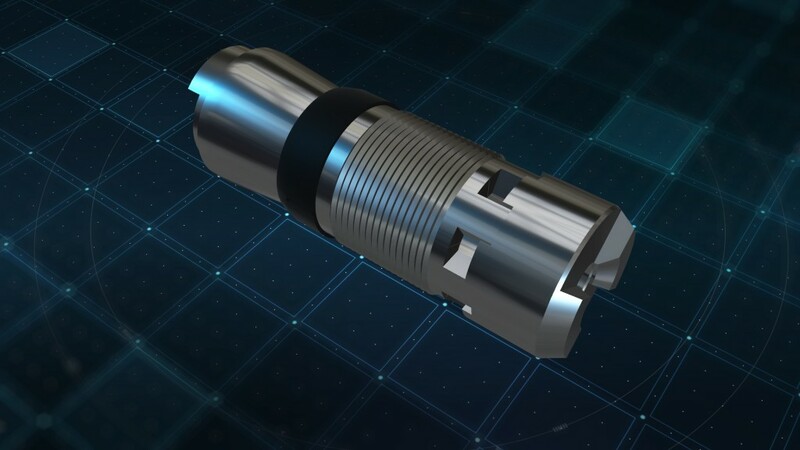 Constructed completely of an engineered alloy material, the MILLITE plug does not contain any heavy metal or ceramic parts, making it the lightest conventional plug on the market. Constructed completely of an engineered alloy material, the MILLITE plug does not contain any heavy metal or ceramic parts, making it the lightest conventional plug on the market. The plug's wear- and preset-resistant design virtually eliminates preset risks, enabling safe run-in rates in excess of 600 ft/min (183 m/min). A field-ready wireline adapter kit simplifies assembly, and the plug's proven friction-slip anchoring system and packing element keep it firmly anchored in the casing at pressures up to 10,000 psi (690 bar). "The unconventional market requires continuous innovation to drive increased efficiencies and lower costs," said Chris Johnson, product line director, BHGE Unconventional Completion Technologies. "The MILLITE plug's unique lightweight alloy material offers something completely new to the industry to further accelerate post-frac interventions so that customers can start producing sooner." Transitions among composite, cast iron, and ceramic materials often cause rate of penetration fluctuations as each plug is milled, accelerating tool wear and, in some cases, necessitating extra trips. The MILLITE plug mills more rapidly and more easily with less torque, helping to improve motor life and reduce drilling costs. With a specific gravity of only 1.8, the plug's fine debris can float up and out of the well without the aid of additional cleaning sweeps or costly chemicals. At under 13 inches long, its compact design also contributes to a lower overall volume of debris per plug compared to standard plugs.